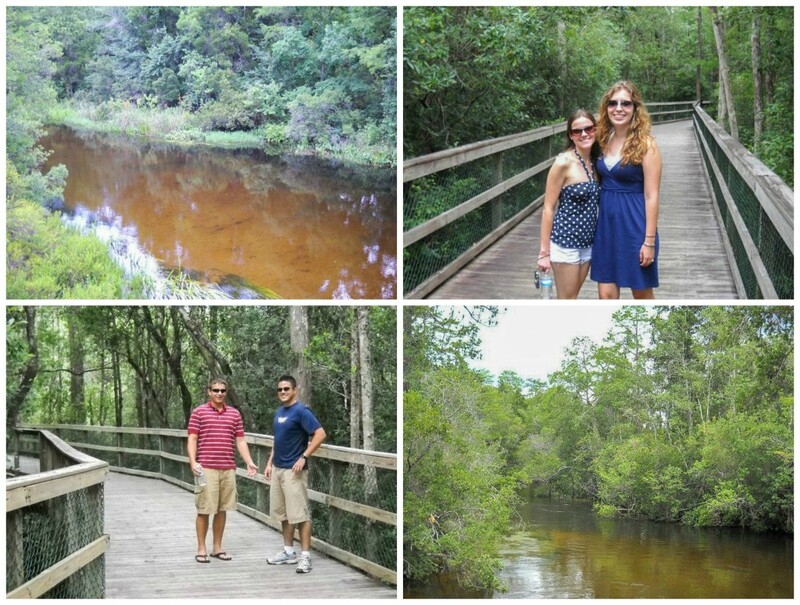 A couple of days ago, I posted a recap of our four years in Fort Walton Beach. Today, I am going over our experiences in Niceville, a town 12 miles northeast of Fort Walton Beach. Bayshore Drive in Niceville runs along Boggy Bayou of Choctawhatchee Bay. 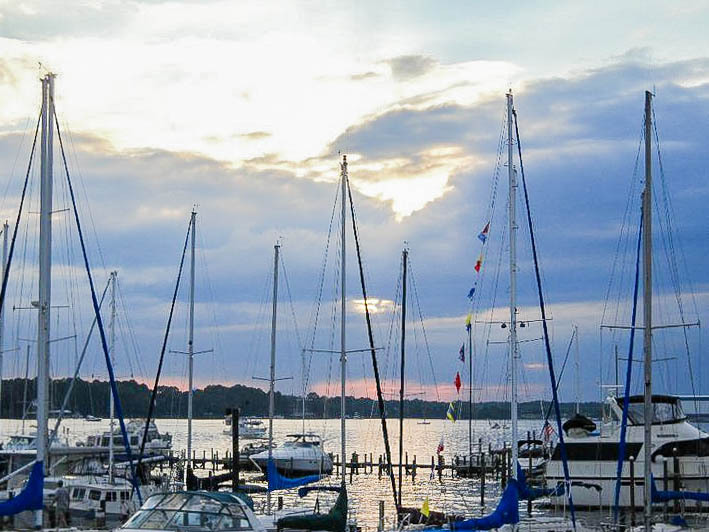 It is a beautiful area with waterfront houses, businesses, and restaurants. I once had a referral to a dentist in the area and had a great view from my chair. There is also a fireworks show over the bay for July 4th. 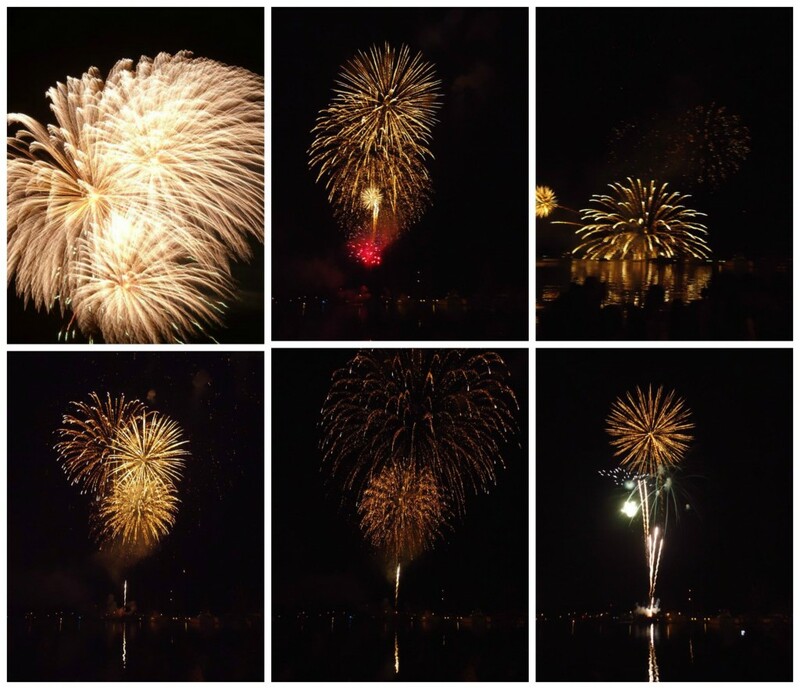 The fireworks are best seen from Lincoln Park, Shipyard Point Park, Lions Park, and Turkey Creek. Turkey Creek Nature Trail and Pavilion was one of the first places we visited in 2010 on our house hunting trip to Fort Walton Beach. There is a 3/4 mile long boardwalk (one way) that runs along the creek. A good portion of the area is shaded, perfect for the many hot days in Florida. There are also swimming areas in the creek and many go canoeing, kayaking, or tubing. At the beginning of the boardwalk, there is a pavilion with benches, tables, and restrooms. Keep an eye out for signs along the boardwalk with information on the surrounding wildlife and flora. 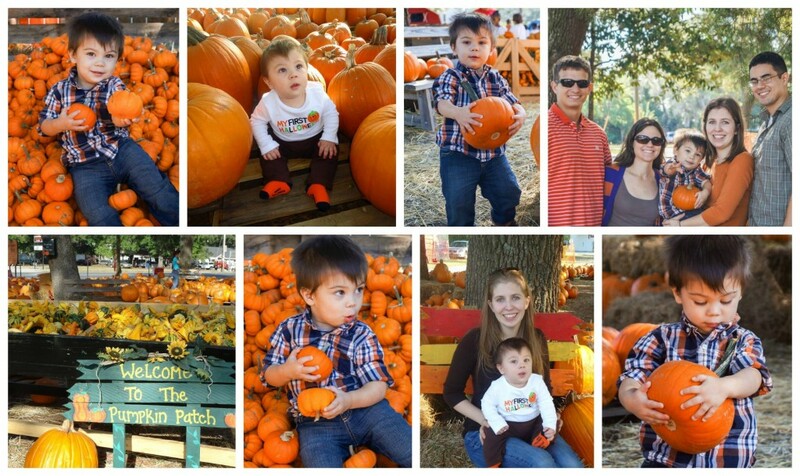 Every October, we went to the pumpkin patch in front of Niceville United Methodist Church to pick out pumpkins and take photos. They always had a large selection to choose from and many great areas for photo opportunities. On Saturdays, they usually had a family day with a petting zoo and other activities. Our favorite place to take the dogs was the Niceville Dog Park, tucked behind the soccer fields at the intersection of Highway 85 N and College Blvd. This four acre enclosed park has plenty of room for the dogs to play and shaded areas for hot days. We didn’t take the dogs as much as we would have liked after Evan was born since it was a bit of a drive from our house for short outings. 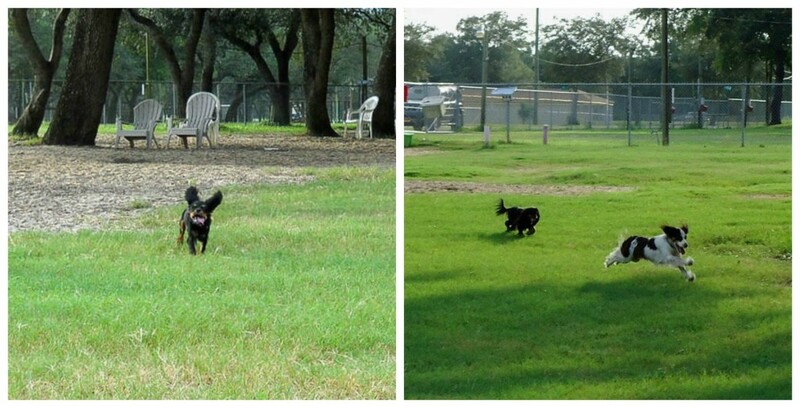 Once the Destin Dog Park opened, we started going there more regularly due to distance. 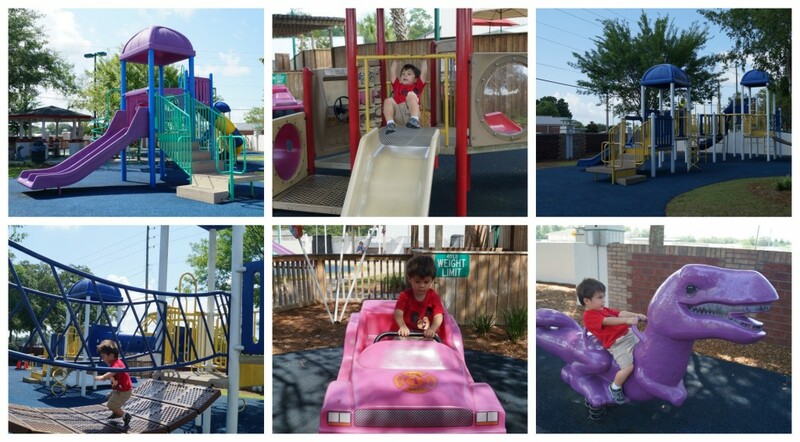 Evan’s favorite park was Niceville Children’s Park. There are many different play structures to explore (including a couple for young toddlers) and a splash area during the summer. It is one of the most well maintained parks in the area. They are closed at certain seasonal hours (from 1-3 during the summer and shorter hours during the winter) and on Monday and Tuesday for maintenance, so check the website before visiting. There are only a couple of shaded areas, so the play equipment tends to get hot quickly during the summer. Emerald Coast Wildlife Refuge Zoological Park is in Crestview, about 25 miles north of Niceville. 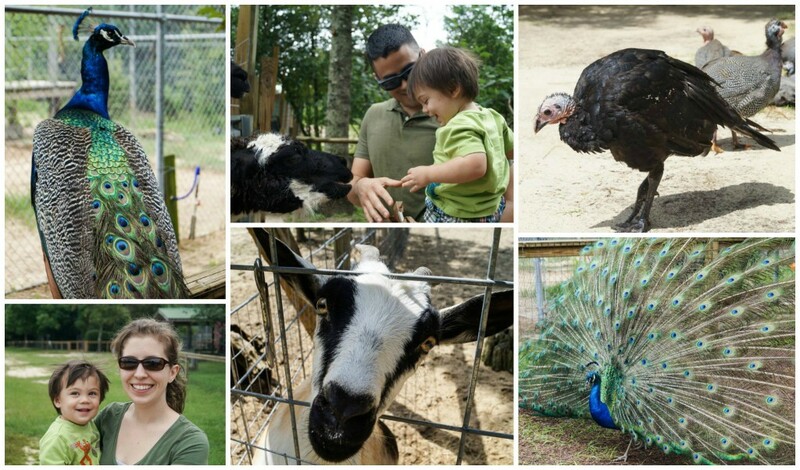 This 10 acre zoological park is run by Emerald Coast Wildlife Refuge, a nonprofit organization, and features both exotic and local animals. Evan was particularly fond of the petting zoo. Chad wanted to try the specialty big burger- Tanner and the Unicorn from Tucker Duke’s Lunchbox on his lunch break with some friends, so Evan and I joined him. Tanner and the Unicorn is a 3/4 pound burger tucked between two grilled cheese sandwiches with bacon, a fried egg, cheese, onion rings, lettuce, and tomato. 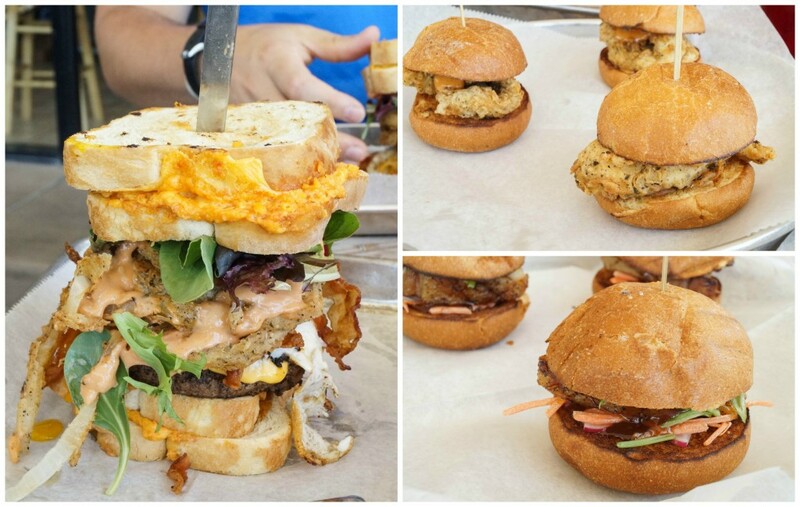 The guys eating this massive burger on their lunch break was probably a horrible idea. I don’t imagine they were very productive once returning to the office. After they completed their burgers, the waitress informed us that there is an even larger burger not listed on the menu called Camilla the Hog. It features everything in the kitchen. Evan and I got sliders instead- the Edward (pork belly, hoisin bbq, cilantro, carrots, scallions) and the Mosley (chicken tenders with comeback dressing). Evan thoroughly enjoyed his chicken tender sliders and the pork belly sliders were one of the most delicious sliders I have ever had. I absolutely loved the combination of flavors. In addition to their locations in Valparaiso and Deerfield Beach, they also have a food truck. We went to the Chinese/Japanese restaurant Red Ginger a couple of times with our friends, Lauren and Stuart. I loved the entrees and sushi when we ate in the restaurant. We ordered take-out once and I was not impressed at all. Chad went to the Coffee Shoppe, a dive type diner, with some work friends and suggested I give their Loco Moco a try. Both of us left the restaurant wanting to take a nap (how else would you feel with a large portion of hamburger patty and fried egg over rice smothered in gravy?). They are also open for lunch and dinner with the regular diner options. Come prepared; they only accept cash. I couldn’t get the pork belly sliders off my mind after trying them at Tucker Duke’s, so I searched the internet for a recipe to recreate them at home. I found one that is absolutely delicious. Thinly sliced pork belly is marinated in a hoisin sauce, pan-fried, then stacked on a slider bun with pickled carrot and daikon radish, garlic green onion mayonnaise, and cilantro. I made the slider buns using a recipe from Cook Republic. I topped the buns with toasted white and black sesame seeds for a little extra color. In a small saucepan, place the sugar, vinegar, and water over medium heat. Simmer, whisking often, until the sugar has completely dissolved. Remove from heat and let cool until room temperature, about 10 minutes. In a medium bowl, combine julienned carrots and daikon. Toss with the cooled liquid, cover, and refrigerate for at least 1 hour. In a small bowl, mix together mayonnaise, green onions, and garlic. Cover and refrigerate until ready to serve. In a large bowl, mix together hoisin, soy sauce, honey, vinegar, sesame oil, and pepper. Add the pork belly, making sure all the pieces are coated well. Cover and refrigerate at least 30 minutes. If not already sliced, cut the slider buns in half and brush the interior of each side with 2 tablespoons of the vegetable oil. Place on a baking sheet, oiled side up, and broil on low until toasted. In a large skillet, heat remaining 2 tablespoons olive oil over medium heat. Add the pork belly pieces in batches and cook on each side until browned and crisp, 4-5 minutes. Remove to a plate and repeat with remaining pieces. Discard marinade. To assemble: Place 2-3 pieces of pork belly on the toasted bottom of each slider bun. Top with pickled carrots and daikon, green onion garlic mayo, and cilantro. I didn’t know the Coffee Shoppe had loco moco! Too cool. 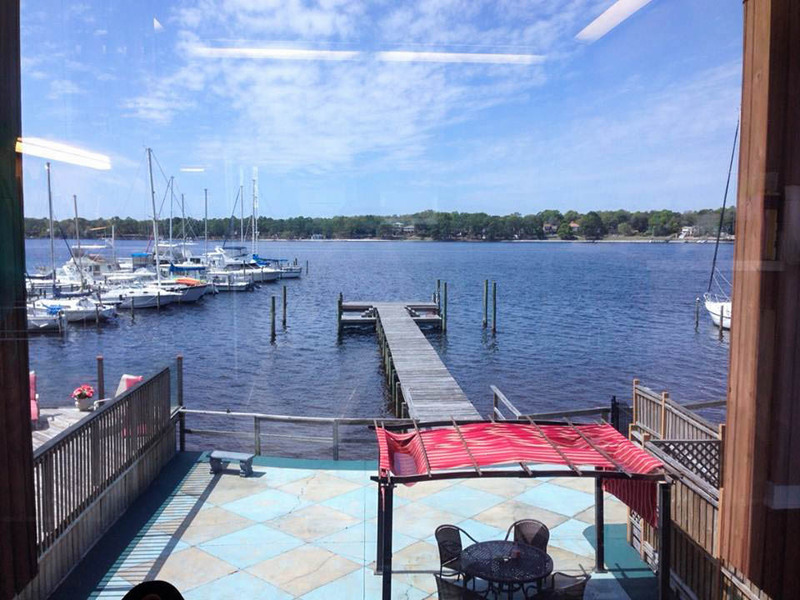 Lovely photos of Niceville. Your pork belly sliders look delicious, even better than the restaurant variety.